I really liked The Hot List! Thanks for the review. 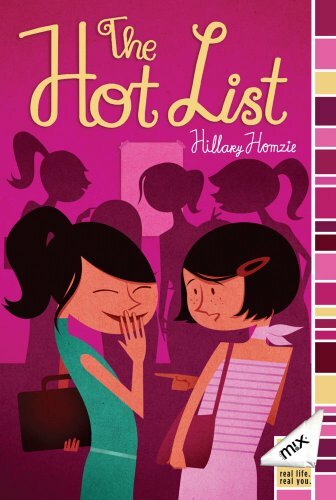 This books looks really good for girls navigating middle school. I know it was a crazy time for me and finding true friends! Ah middle school friendships - too true we need a guide in that time! "Tricky middle school friendships"--that was definitely my intended heart of the book. Thanks for summing it up so well!